Having high nutritional content, the Potato, which we offer, is easy to cook. 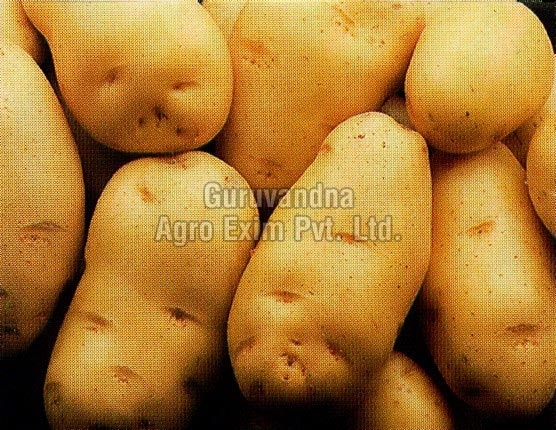 We make available the Potato at the market leading rates to the customers. The Potato, which we offer, is packed using food grade packaging material, ensuring its extended freshness.